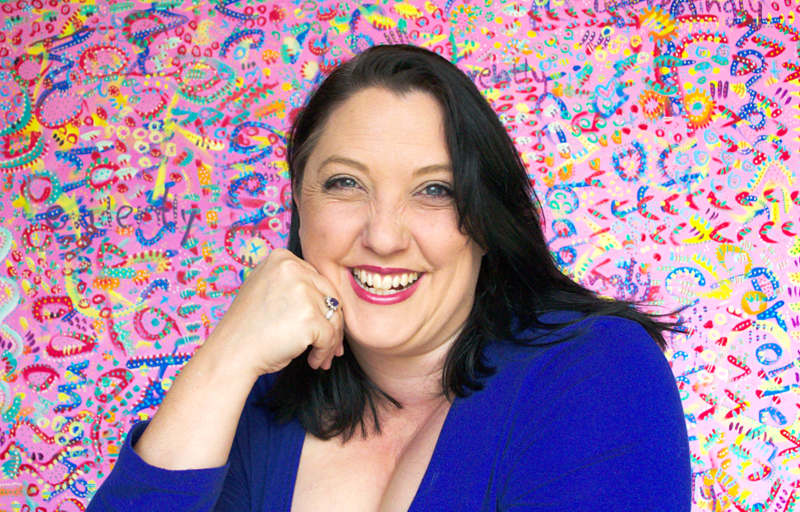 Adelaide publicity professional Libby Parker (Music SA, Adelaide Festival) is running a PR course for beginners at the home of Adelaide cabaret: La Boheme. 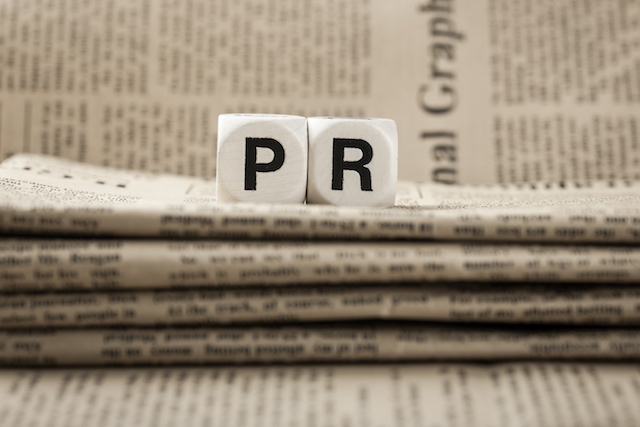 Designed for event planners, artists and small business operators on a budget, DIY PR promises to send participants home with skills and resources to give their product or production a plug. Libby, a qualified journalist and teacher will show participants how to write a media release, come up with catchy taglines and take professional publicity photos. “Publicity can seem like a daunting undertaking, but with the right skills, resources and connections, it opens up a whole new world for your business, product, launch or event,” Libby says. Every attendee will have an opportunity to write a media release, which will be published on Libby’s website (www.theupsidenews.com). They also receive a complimentary glass of wine on arrival and take-home resources, including a comprehensive media guide and media release template. With Libby, you will learn what to do and what not to do in PR, while developing the confidence to promote what you’ve created. Capacity is limited, so book now to learn how to promote your product and find your hook to catch some media attention. Please bring a device to write a media release upon. Wifi provided. Email your details to accounts@expressionsadelaide.com if you require a tax invoice. Libby Parker is a professional writer, currently working as an arts journalist, publicist, political speech writer and copywriter for clients such as Adelaide Festival, Music SA,Stirling Fringe Festival, Cabaret Fringe Festival, SA Greens, Lucy Cornes (SheShopped), Refraction Media, CBB, Mary’s Poppin, artists, authors, musicians, theatre companies, and not-for-profits. Libby’s words have been published in The Advertiser, Google Education, Salisbury Aware, Discover Salisbury, The Barker Mag, BSide Magazine, Inside South Australia, The Weekender Herald, UniLife, Glam Adelaide, On The Record and her own local arts website, The Upside News.